Fairview captures the best that Mernda and its surrounds have to offer. The combination of elevated and secluded lots bordering parklands makes Fairview the ideal location for your next home. 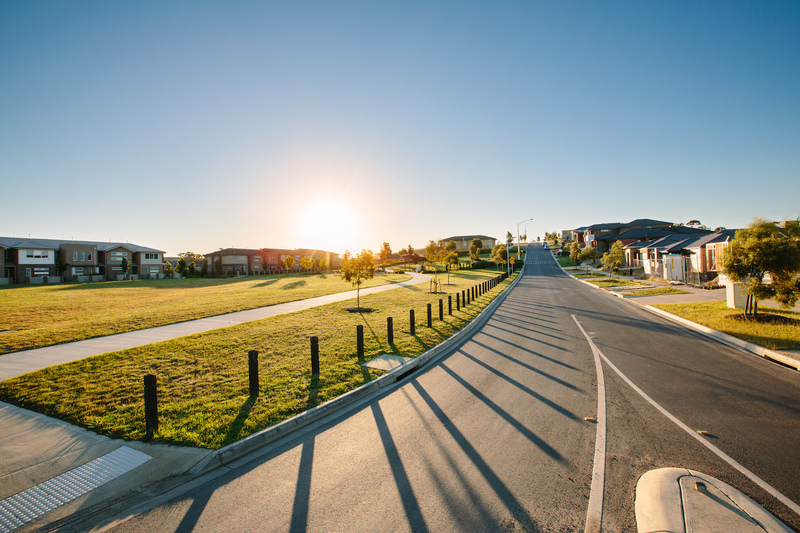 In addition to the variety of lots to choose from, including larger elevated lots with views to the Kinglake Ranges, Fairview is ideally located near local schools, shopping and recreational amenities. With so many aspects to choose from, Fairview feels like a country getaway less than 30 kilometres from the Melbourne CBD where residents can escape, relax and enjoy. Fairview is ideally located within close proximity to the well-established services and facilities of near by Epping and South Morang; schools, shopping, public transport, community and recreational facilities all make Fairview’s location in Melbourne’s growing northern region a stand out choice. With everything you need within easy reach, there’s more time to spend doing the things you love.